Your best- practices guide to hedge fund operations – with helpful solutions to common challenges. 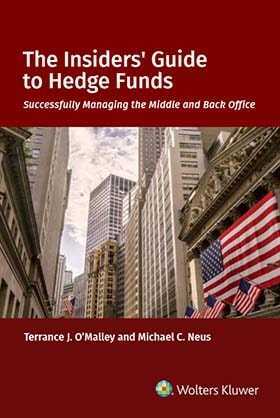 Only The Insider’s Guide to Hedge Funds: Successfully Managing the Middle and Back Office provides a full unparalleled picture of all the key middle and back office functions at a typical hedge fund firm – as well as an understanding of how all those functions work together. A look in the future of many key roles.